This past Tuesday, I had the honor of going to see a pre-screening of Disney's newest film, The Finest Hours. In a theater filled with members of the U.S. Coast Guard, current and retired, and other media outlets, I sat on the edge of my seat for a full two hours. 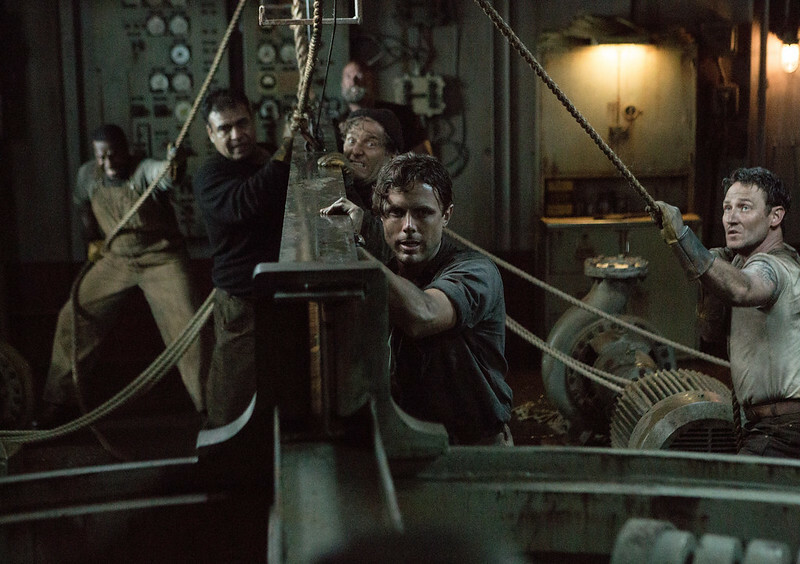 Cast members Chris Pine, Casey Affleck, Ben Foster, Holliday Grainger, John Ortiz and Eric Bana BRING IT in this film! Based on the true story of the most heroic small boat rescue in U.S. Coast Guard history, the producers waste no time in getting right into the details. We immediately meet Bernie Webber (Chris Pine) and his best friend as they go meet the leading lady in the film, Miriam (Holliday Grainger) and her friend for a blind date. Bernie and Miriam's onstage romance was sweet...very reminiscent of a 1950's love story. However, don't be fooled by her angelic face. Girlfriend is feisty, and NOT afraid of the Coast Guard Commanding Officer. You'll see. Bernie and Miriam meet, fall in love, and then he sets out on the rescue mission that will take more than luck to achieve On a boat regulated for 12, but 32 men to bring to shore, do Bernie and his men save them all? Does Miriam wait for him to come home? As I said above, I was on the edge of my seat for the entirety of the film. A few notes that I jotted down were, "Inspirational, captivating, and suspenseful." 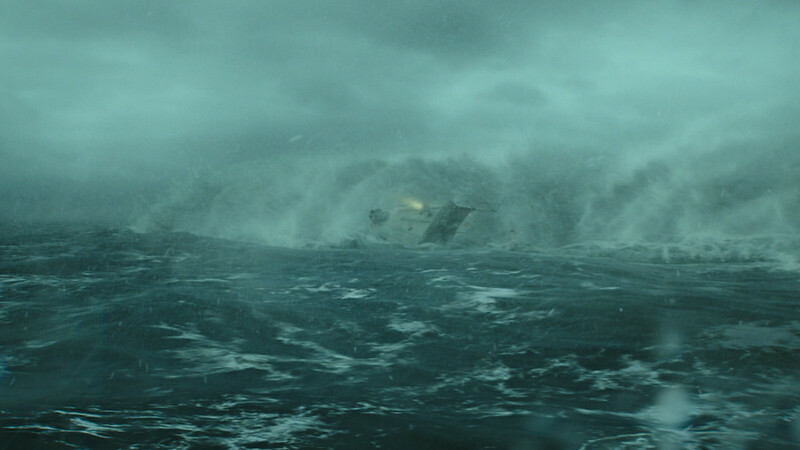 The Finest Hours is an incredible true story of faith and heroism. Buy your tickets now. Schedule a babysitter. Go on a date night. Tonight. This film is a must-see! 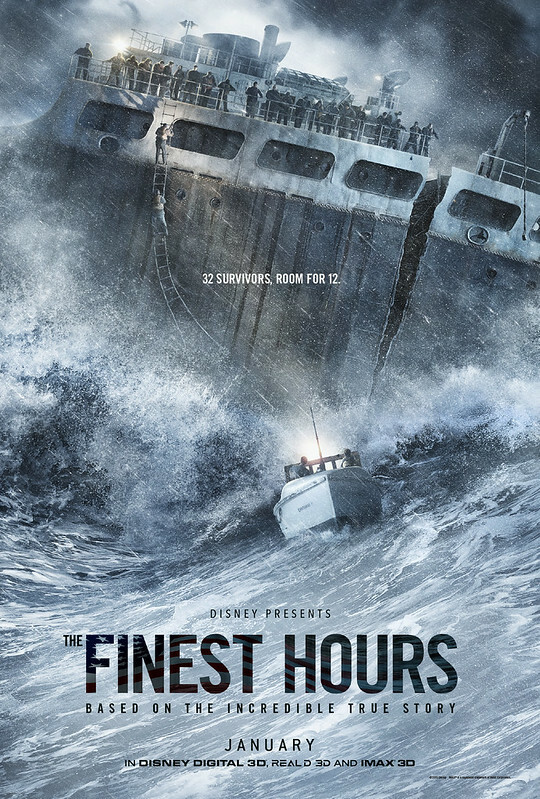 I received complimentary tickets to go see The Finest Hours. I was NOT asked to write a review. All opinions are my own.